The Mundalis Photographic Library houses thousands of photographs dating from the birth of the motor. 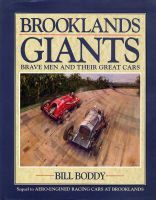 Not all photographs in the main archive which has about 5,000 photographs of Brooklands, the world's first enclosed race track, are listed in this shop but are available for purchase. You can access the archives here and you can contact us with specific enquiries using the contact information. To purchase publishing permission please add the item to your basket then proceed as you would in any online shop. 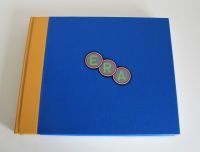 Upon receipt of your purchase we will email you a file suitable for publishing. 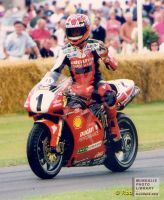 If you require a specific size or crop please let us know. 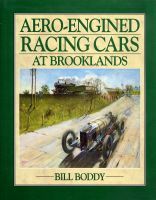 You can also purchase a very small exclusive selection of books and historic Brooklands artifacts and regalia from time to time subject to availability using the 'Books' menu option.